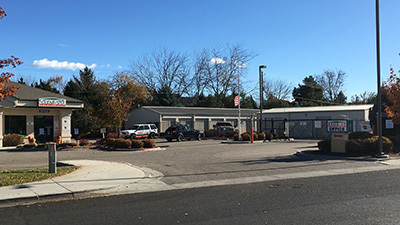 Our Stor-It Self Storage - Parkcenter Location, as the name says, is right off Parkcenter Boulevard which connects directly to the heart of Downtown Boise. 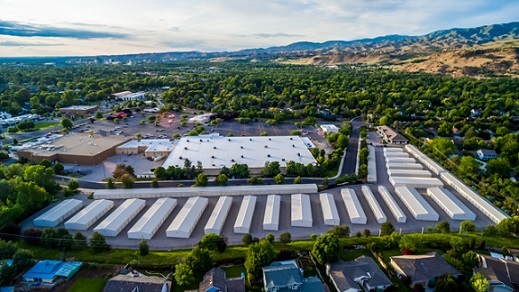 Once your child graduates from Timberline High School and goes off to college, move the rest of their items into one of our storage units to make way for that bonus room you've always wanted! 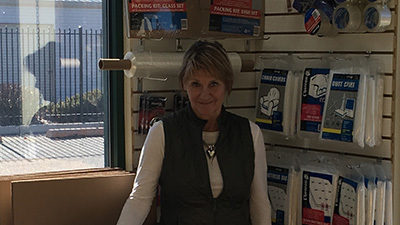 "The goal of our company is to have customer service that is not just the best but legendary"